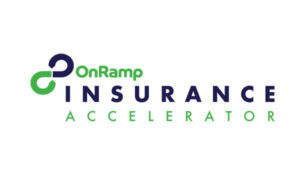 The OnRamp Insurance Accelerator builds on the success of the annual OnRamp Insurance Conference. Started by gener8tor in 2015, the OnRamp Insurance Conference brings together the insurance industry’s leading corporations, investors and startups. The conference highlights innovations disrupting the insurance industry, the leaders making such innovations possible and how new technologies and business models will reinvent the industry.